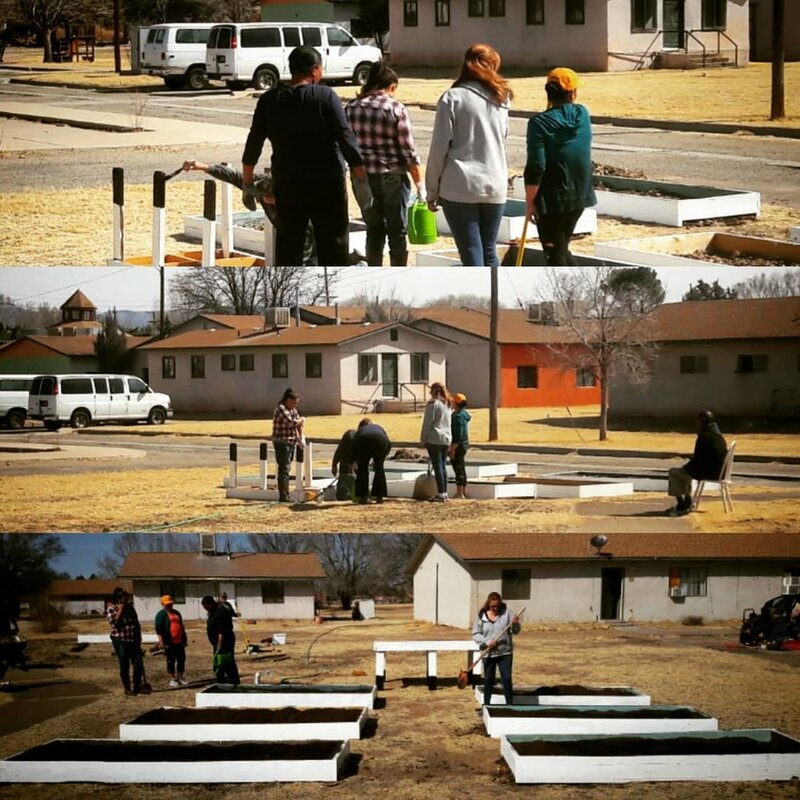 Mission Albuquerque offers hands-on experience in an urban ministry environment. Sudents are immersed in ministry working with children, youth, and families or individuals steeped in addiction, homelessness, or prostitution. Internships Applicants must be currently involved in a local church and provide a recommendation from their pastor. A call to ministry is not required, but preferred. Internships can be tailored to fit the needs of both the student and the ministry. Interns have a chance to grow personally and spiritually through training, leadership development, worship and Bible Study, one-on-one discipleship, and social activities. *Teaching and leading K-6th grade students in an urban and cross-cultural setting with field-trips and broadening experiences. *Homeless, food, and addiction care ministries including food bank, thrift store, and Celebrate Recovery ministries. -Great for students pursuing careers in education, ministry, social work, and psychology or anyone with a passion for urban ministry. This is similar to the summer internship program, but allows for a year-long experience for more extensive experience, training and development. -Geared toward recent college graduates. -Interns at Sandia gain valuable ministry experience while being invested in a loving community. This is a non-traditional internship program designed specifically for our adult MTC students who are developing into future leaders. The student experience is paired with custom-designed work and leadership progression within the Mission ABQ programs.